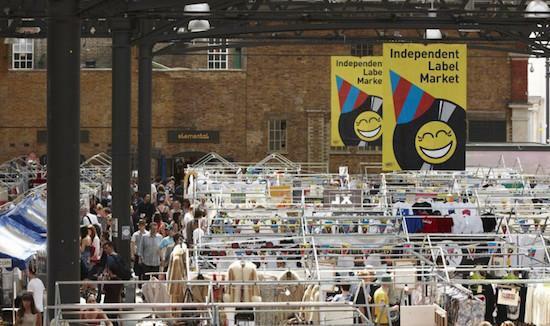 Independent Label Market will return this weekend to a new location at Canopy Market, King's Cross, taking place across two days on February 24 and 25. Now in its seventh year, ILM takes place in London a number of times each year, hosting stalls from some of the best independent labels in the business, with Bella Union and Erased Tapes amongst those taking part in this latest edition. Alongside the records and other audio treats offered by the array of labels, DJs will play throughout both days. More information can be found here.